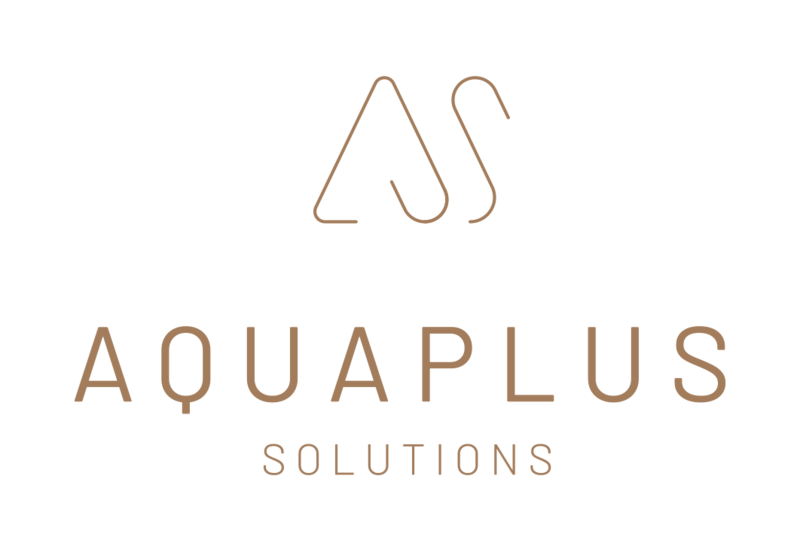 Since 2002, Aquaplus Solutions has partnered with some of the most exciting manufacturers of contemporary bathroom products from across the globe, including Italian manufacturer Bonomi. For us, it’s always been important to offer the best products from acclaimed designers who innovate, not follow. In the weeks to come, we will be showcasing some of our suppliers and a selection of their stunning products, many of which have since been replicated but never improved. The history of Bonomi has been made through over a century of entrepreneurial spirit with each generation having the ambition to improve through continuous research and innovation, rigorous quality control, reliability and service while keeping pace with the evolution of technology. Innovation, not only in products, but also the way they are made. Bonomi has a deep faith in design that comes not only from the study of forms but which needs something more, other values, to exist. Such as research on the quality of materials. Values that have persuaded the company to undertake important Research and Development projects in collaboration with Institutes and Universities to study new technologies and materials. Bonomi’s investment in R & D has resulted in important innovations to the taps and fittings sector. Examples are the production of brass without lead for greater respect of the environment, and the use of the Shell Moulding casting technique which eliminates micro-porosity and facilitates de-leading and finishing operations. Additionally, the use of non-galvanic technology in covering the piece completely, inside and out, thus eliminating any contamination by heavy metals and giving the product extra resistance. The Company’s ethical commitment regarding production processes saw it awarded the “International Award Grandesign – DesignEtico” for its revolutionary “c4 Light” shower head and the nomination of “c4 Fluid”. The personality of a product is hatched a long time before it can be seen. Expressed in the force of its form and ancient function of delivering water, capable of conjuring the memory of ancient fountains, the form of Bonomi Arco is constructed around water and its infinite flow. Essential and timeless. Arco reveals the union of form and function. It models the lights given by water and the water that gives light. It moves water in surprising form. Evident in the beauty of its simple, lean lines, harmoniously uniting technical features and functions. Constructing form around water, the infinite flow of which is timelessly honoured. “The worlds of art and design have the same prestigious ability to modify reality, bringing to life ideas by manipulating materials”. (Sergio Mori, Bonomi Arco Designer).